Paperback with 1 Flashcard DVD & 2 Audio CDs. 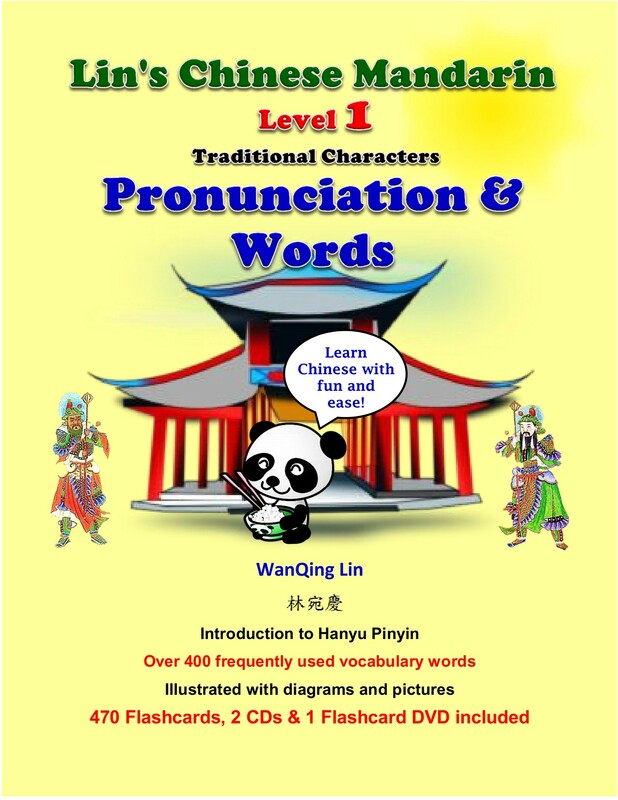 Introduces Chinese language pronunciation system – Hanyu Pinyin in detail. 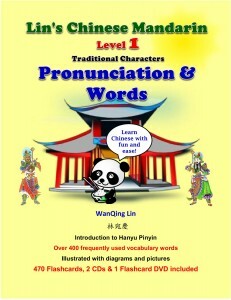 SKU: 1P-t. Category: Lin's Chinese Mandarin - Level 1.